The new product refers to the images of knights and kings. The fragrance is named Royal Revolution. Its composition and packaging fully reflect the epithet Royal – they are exquisite, elegant, and expensive. 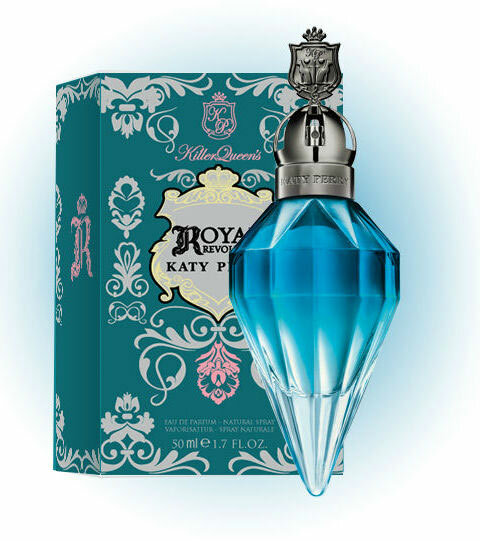 The new flower product Katy Perry Royal Revolution comes in a blue bottle, stylized with a big blue diamond. 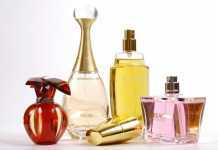 The British singer’s fragrance is advertised as floral and slightly fruity. 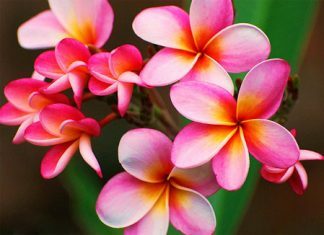 Its head notes are red garnet and pink freesia. The heart notes include jasmine, orange blossom, and sandalwood. The base notes are represented by the mystical notes of thorns, vanilla orchid, leather and musk. 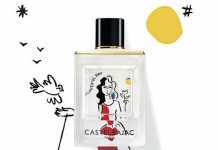 Eau de Parfum will be accompanied by perfumed body products.